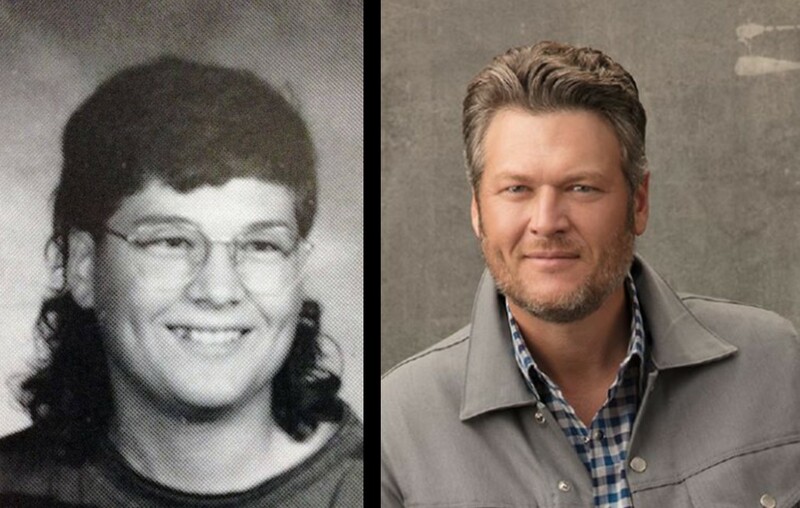 Country music entertainer Blake Shelton's first job had him working for his stepfather in his hometown of Ada, Oklahoma! More here. Country music star Blake Shelton‘s first job as a 15-year-old was far from glamorous! The Voice coach got his first taste of the real world by roofing houses in his hometown of Ada, Oklahoma with his stepfather as his boss. We can see how climbing around a roof in the hot sun could be a real turn-off. After graduating from high school at 17-years-old, the star relocated to Nashville, Tennessee to pursue a country music career. We’re glad that Blake didn’t find his calling in the roofing business! Check out his official “Austin” music video below. Share this tidbit with other Blake Shelton fans!